Work has begun on relocating Championship football club Aston Villa's training ground, in order to make space for the High Speed 2 (HS2) railway. The club has appointed contractors O’Brien to undertake the multi-million-pound works, which include enabling works for nine natural pitches and one 3G pitch. The training ground in Bodymoor Heath, Tamworth, is being relocated due to the new £50bn HS2 rail link, which will run through the south-east corner of the site and initially sparked fears for the future of the academy. Bodymoor Heath has been Aston Villa's training ground since the 1970s and the complex underwent a multi-million-pound transformation before the start of the 2007-08 season, when it was turned into a "modern facility". 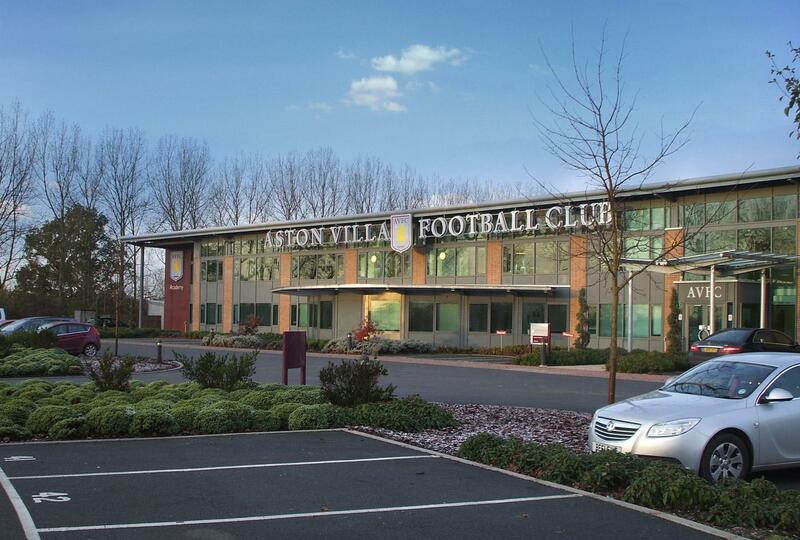 Keeping the current site has been a priority for the club, due to its role as anchor for Aston Villa's global coaching networks. "The training ground is one of our key revenue generators as we send coaches overseas to spread the Villa techniques and philosophy forming a key pillar of our international plans," a spokesperson for the club said. Tony Mitchell, operations manager for contractors O'Brien, added: “The HS2 scheme will have a major impact locally and on the training facility, which will lose a large portion of the current training ground. "The project is part of the greater plan to allow the football club to maintain existing facilities and replace those affected by HS2."